Blog / Uncategorized / How do I negotiate a better salary? So, you’ve managed to convince your interviewers and potential new employer that you’re the person for the job – well done! Getting through the interview stage is a massive achievement, but the most daunting conversation could be next – naming your price. Many jobs, especially graduate roles, will have a set starting salary, but in some cases you may find yourself in a position in which you need to establish a reasonable asking price. Sure, this may feel a little uncomfortable, but salary is a fundamental consideration of working life, and being a good negotiator is a critical success factor in climbing the career ladder. Here’s how you can polish up your negotiation skills and get the pay you feel you deserve for your new role. 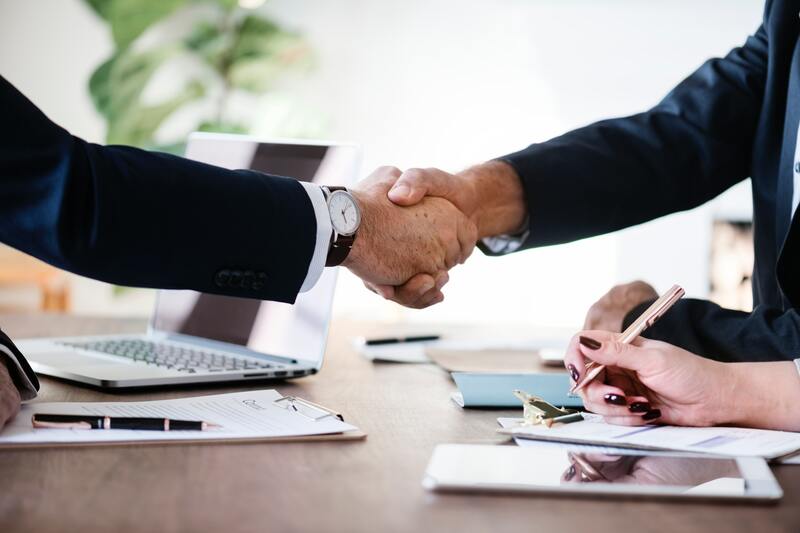 Before you enter a negotiation, familiarise yourself with the industry and the current state of the company, including both the range of salaries they offer and the benefits. Doing this means that you have a good idea of where you can position yourself, and you’ll have a better understanding of both the typical salaries within the sector as well as what the employer is used to paying. Generally, discussions about salary should be left until you have been offered the job, and you have a written offer in hand. The basic rule of negotiation is that you have a lot more power when you know they want you, so wait until you have the official confirmation before playing hardball! The skills and experience that you have gained over time hold value, so don’t neglect those when it comes to negotiating your salary. Don’t be afraid to speak out about how you have exceeded in the past and more importantly, how your contribution will benefit the company in the future. There should always be some reasoning behind your negotiation, and if you have examples or concrete evidence of contributions you’ve made in previous roles, then even better. If you’ve been made an offer, it’s clear that the company wants you on their team. You have some power, but don’t let this go to your head! Be open and willing to compromise and consider other perks that they are offering. If the salary isn’t within the company’s range, have a list of other perks that you can put forward instead such as flexible hours or holiday time. Although it’s important to stay firm and confident in the negotiation process, always make sure that you reman polite and professional in your interactions, whether it be in person, over email or on the phone. Stay polite and positive whilst maintaining the enthusiasm for the role that you had from your first interview – how you behave now is a good reflection of how you will handle a difficult or stressful situation on the job, so keep smiling and stay professional! Should your negotiation fail, it’s important to react in the right manner, and remember not to take it personally – this is a business deal after all. Failing to secure the salary you requested isn’t the end of the world, and you should see this as an opportunity to impress your new employer and demonstrate your value. If you make the right impression, your next conversation about salary could go differently. Here at Property Personnel, we pride ourselves on delivering everything you need to make a successful career move. If you’d like some advice on making your next move, get in touch with us today!